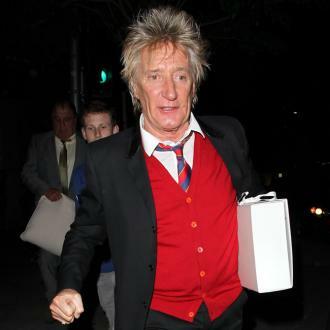 Sir Rod Stewart spends as much time as possible with his young children by plotting tours when they are off school. 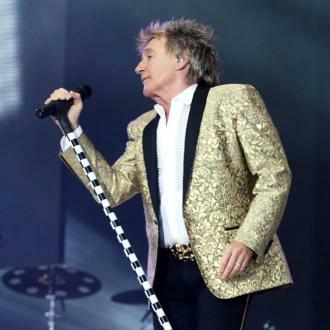 Sir Rod Stewart plans his tours around his kids. 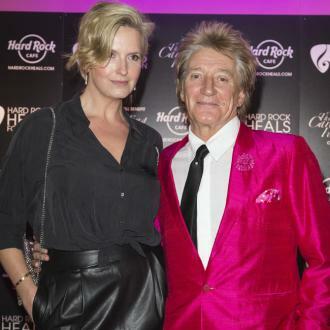 The 73-year-old father of eight - who has two sons, Alastair, 12, and Aiden, seven, with his wife Lady Penny Lancaster, plus six grownup children from past relationships - makes sure he can spend ample time with his brood by booking shows when his youngest offspring are on school holiday. 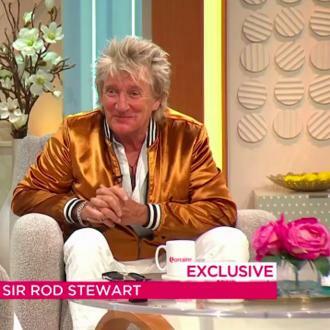 Appearing on UK TV show 'Lorraine' on Friday (20.07.18), the 'Maggie May' hitmaker said: ''I've got two youngsters, 8 children altogether. I plan my tours around the kids' holidays. 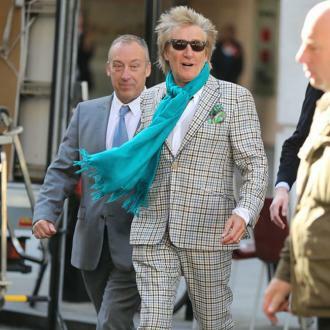 The former Faces star has made sure to be as present as possible in Alastair and Aiden's lives as his eldest daughter Kim, 38, and Sean, 37 - whom he has with ex-wife Alana Stewart - rarely saw their parent as he was at the height of his career when they were young in the 80s, which he admits caused ''bad feelings''. However, he had no choice because he needed to be as successful as possible to pay off a hefty debt ''to the tune of about $1 million''. He added: ''The oldest two, Kim and Sean, I was on tour so much they didn't really see so much of their dad and there was some bad feelings about that. The London-born musician is gearing up to release his first album in three years, 'Blood Red Roses', and the lead single 'Didn't I' is an emotional ballad written from the perspective of a parent concerned about the damage drugs can do. 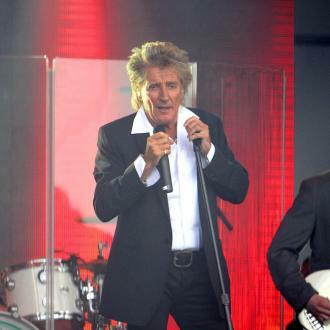 Though the song isn't said to be about any of his own children, Sean has previously battled addiction but came out the other side thanks to his dad's support and stints in rehab. The raw song also includes a line about a father advising his daughter ''that stuff is going to kill you'' as she makes the move to Hollywood.